The problem i have is when put this into a service it doesn't seem to want to execute the java application. I have it outputing to a log file and i do have the "Started Executing Request" and the "Finished Executing Request!" 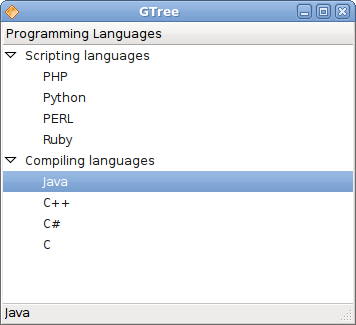 within the log but the java is not executed. DOM node visiting. In this chapter you will learn: How to visit all DOM nodes recursively; Visit all DOM nodes. The following code uses a recursive function to visit all node in a DOM parsed XML document. 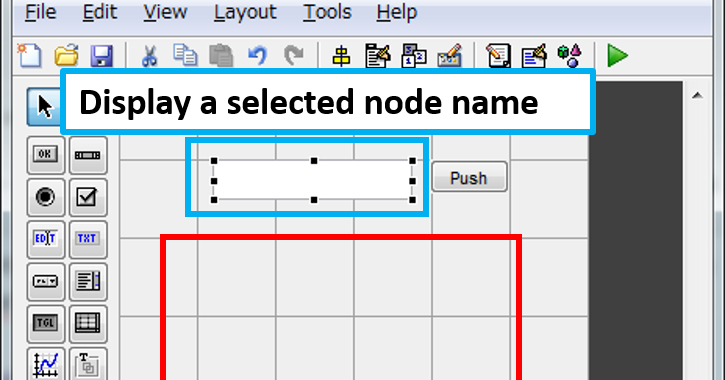 Method of creating a node is the same, whether it is a root node or a child node. The only difference what makes a node as root or child is the node to which we attach the newly created node . For Example , we get a node using createElement() method.